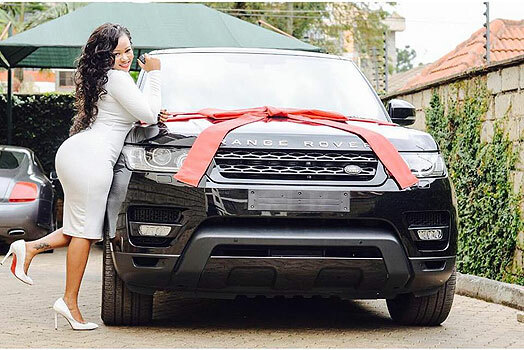 Kenyan celebs husbands, would not always gift their spouses with speed machines. 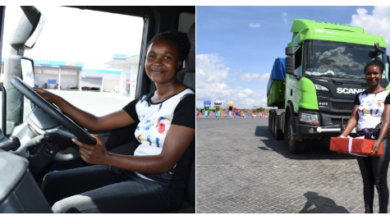 As it is a norm, a woman is supposed to drive a smaller car compared to her husband. 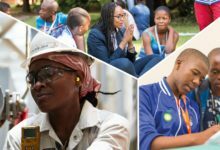 But who came out with such kind of a discriminative rule? 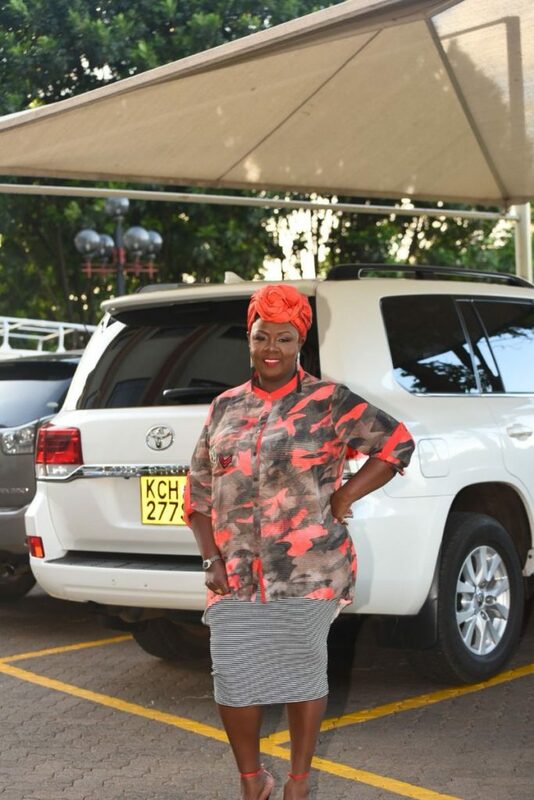 Nelly Oaks, who is Akothee’s caretaker and boyfriend, has never shared about his motor life. 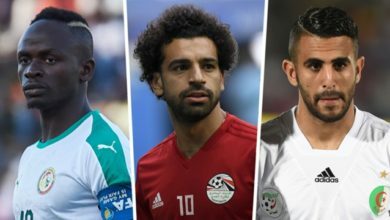 Something shocking from men. 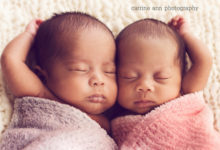 Men will boast about their speed metals. 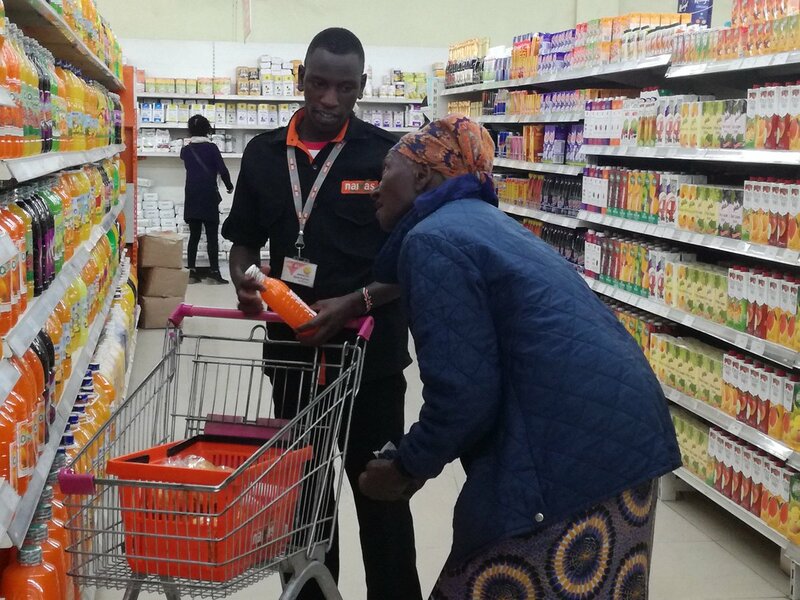 Apart from Akothee flossing in posh cars and luxury vehicles, Nelly remains numb, confirming fears that he has no asset in motor industry, and if there is one from his pockets, could only be used to fetch cabbages from Kiambu firms. 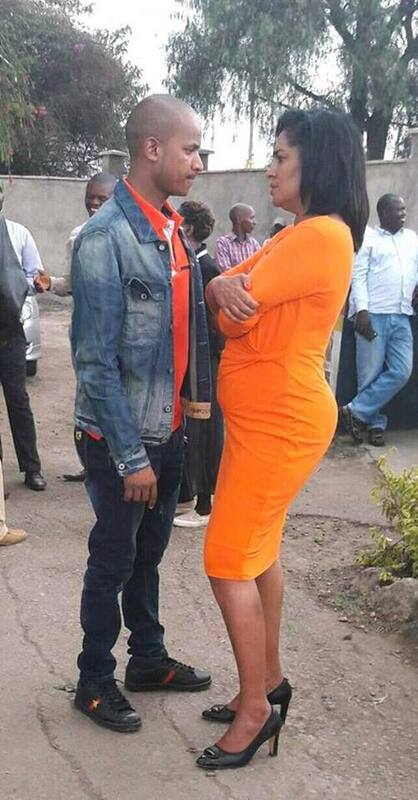 We all remember when Otile Brown was ‘crowd’ funding from Vera so as to top up and buy a used Mercedes, never mind it was second hand from a Kenyan. 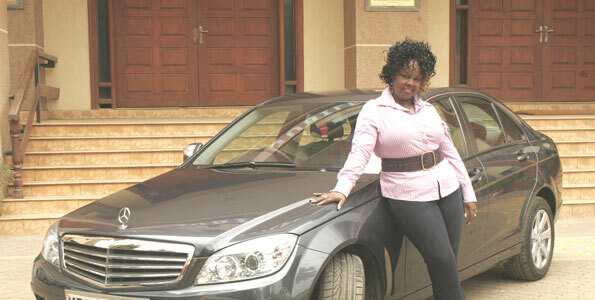 While Vera, was speeding herself in a Range Rover, worth 20 million shillings. 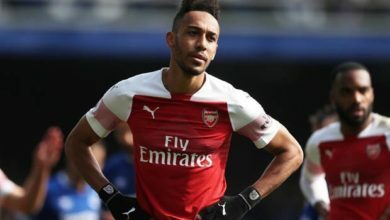 Otile’s car was valued at about 2 million. 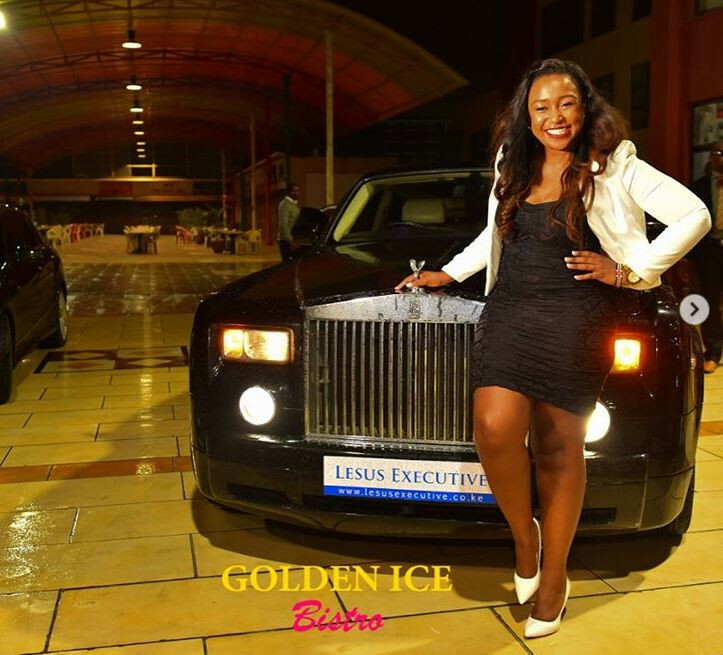 Even though her man Allan Kiuna drives good cars, he faces stiff competition from wife Kathy Kiuna who has insatiable appetite with the jewels of automobile industry. 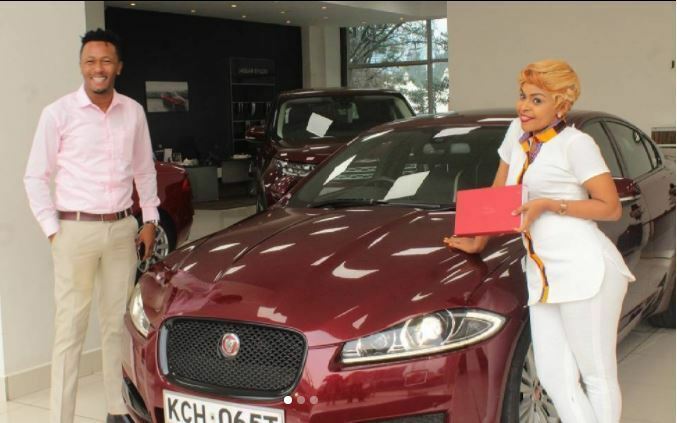 Gospel star and mother of one daughter Size 8 drives sh.7 million Jaguar XF . 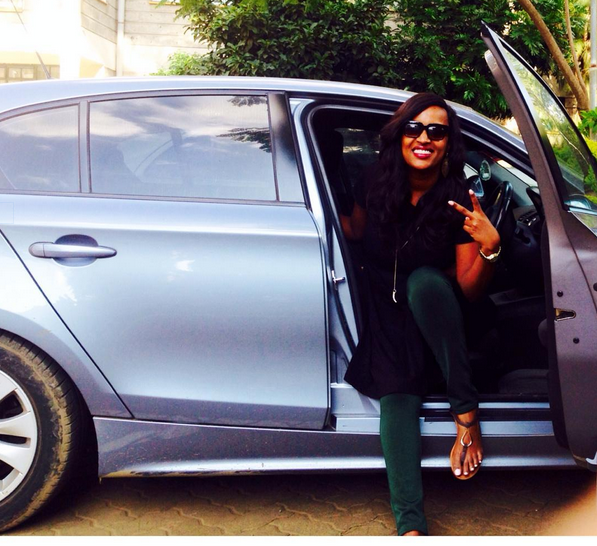 A clear indication that she can catch up with DJ MO, suppose he decided to test the abilities of her car. 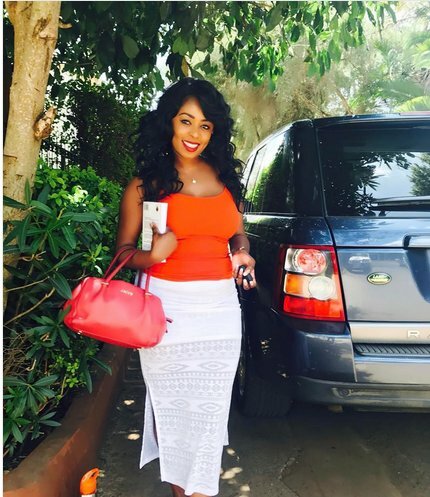 The love of Betty with cars could not be ignored when she was still in love with ex hubby Dennis Okari. 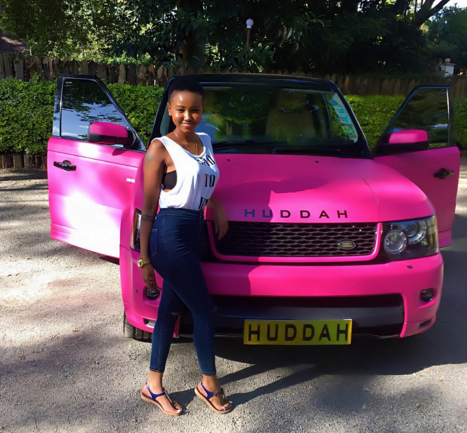 Huddah rides a Range Rover Sport, pink in colour plated with her first name Huddah. 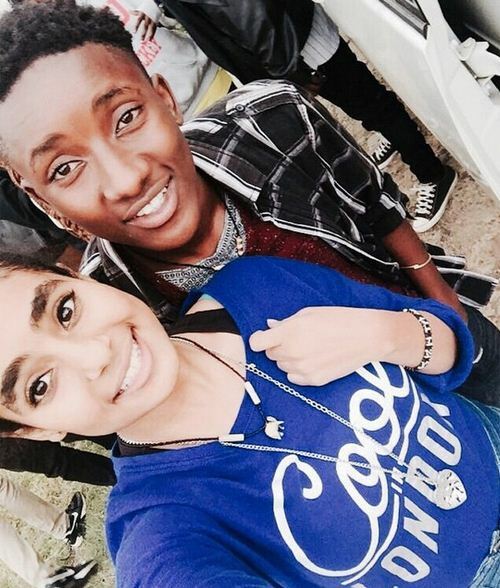 It is worth 20 million shillings, and no doubt she raises the bar so high for men who are dating her. 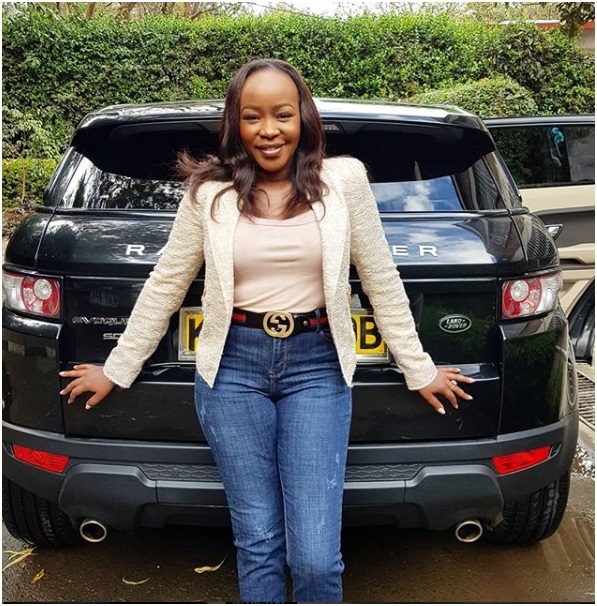 Former Citizen TV business anchor also rides a speed machine, the famous Range Rover that is all coveted by many Kenyans. 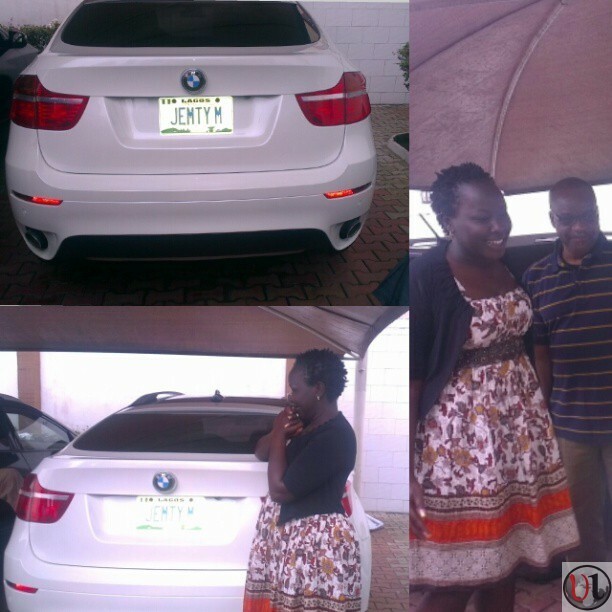 Gospel artist is the proud owner of the 2013 BMW X6 and a 2013 Toyota Prado LC 5 worth 6 million and 4 million respectively.